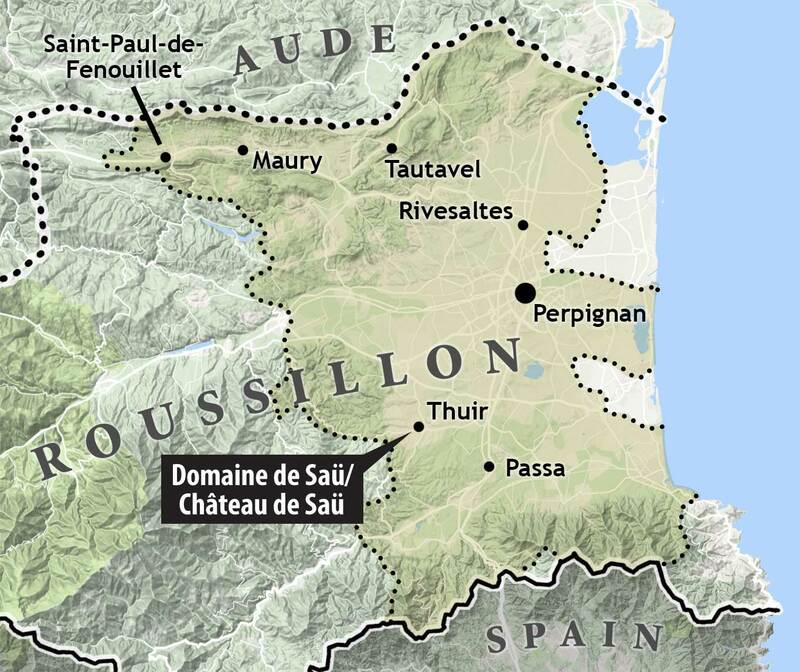 Established in 1846 in the heart of the Têt Valley, just outside Thuir, Chateau de Saü has always owned vineyards but didn’t begin bottling its wine until fourth-generation owner Hervé Passama and his wife Béatrice returned to the estate in 1986. 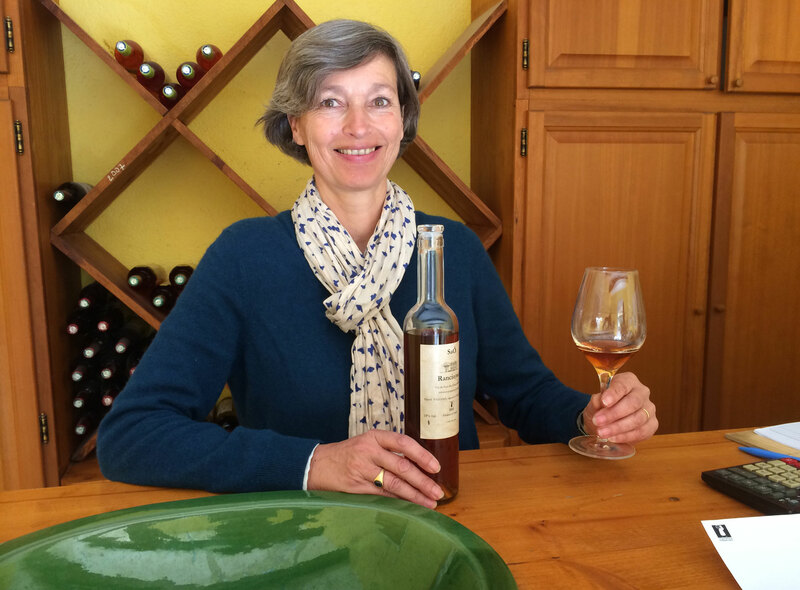 Producing a full range of wines under both the Chateau de Saü and Domaine de Saü rubrics—the Passamas completed conversion to organic viticulture in 2006—the estate is most prized for its spicy, alluring Rivesaltes ambré and, more recently, for its Rancio sec, produced during the last years of Hervé’s life. 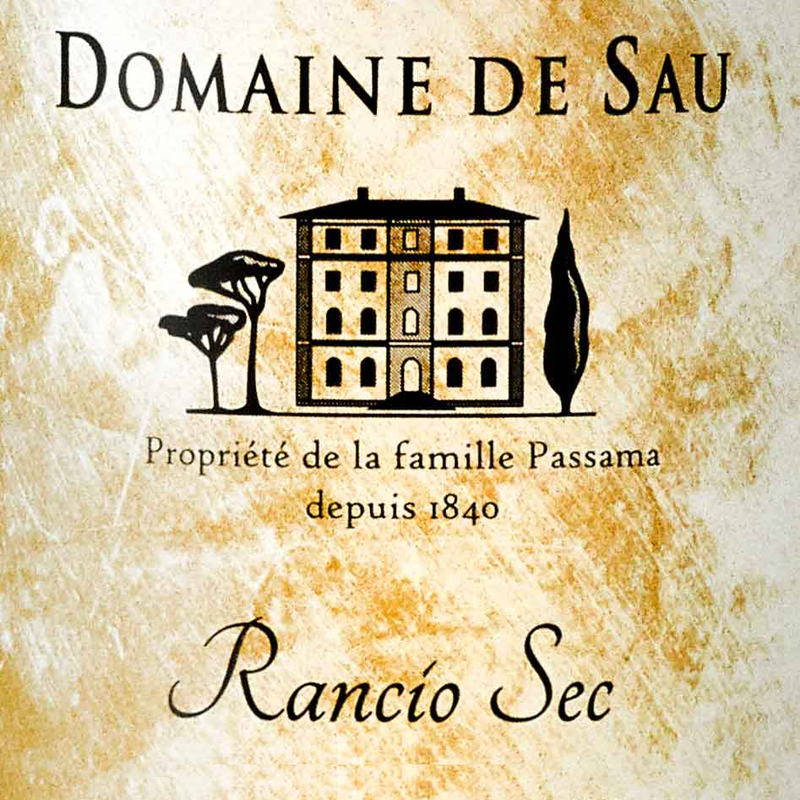 Grapes for both the Rivesaltes and Rancio sec are Grenache gris, harvested by hand from a small 1.9-hectare vineyard of 70-year old goblet vines. 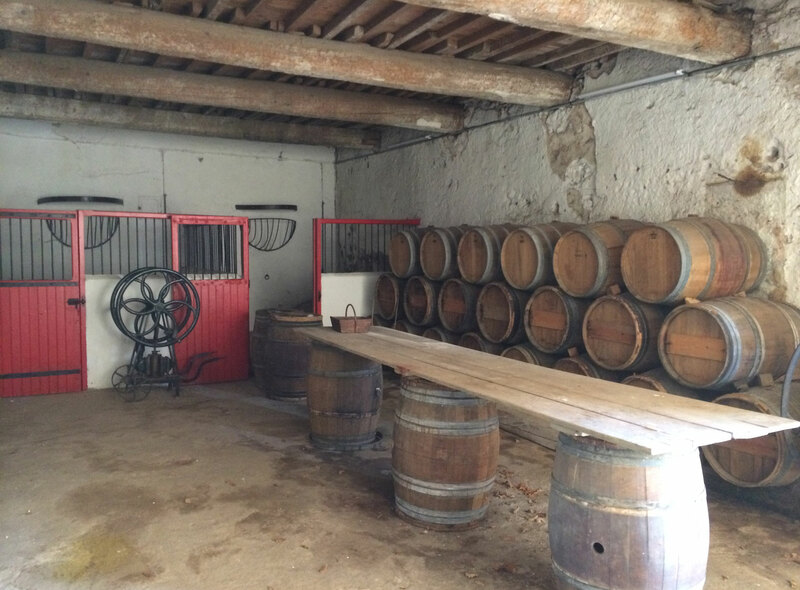 Following fermentation and a week-long maceration, elevage is undertaken in a former horse stable situated behind the chateau, a truly special place for the rearing of oxidative wines. 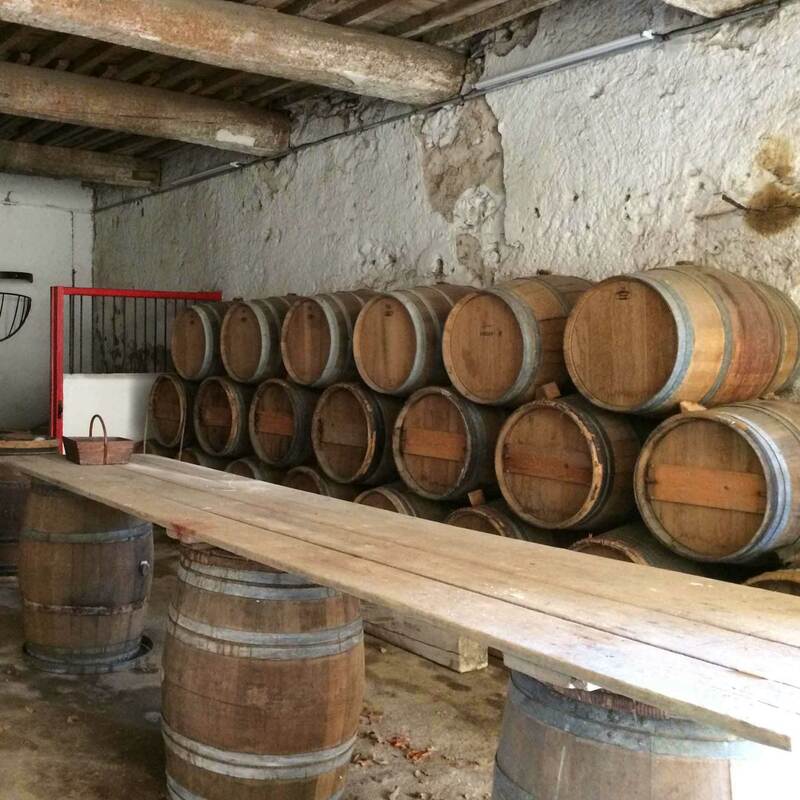 The wines are kept in used 225-liter Bordelais fûts, stacked twos and threes, and year-by-year they concentrate and develop the rich texture and notable rancio character that is a hallmark of their elevage. 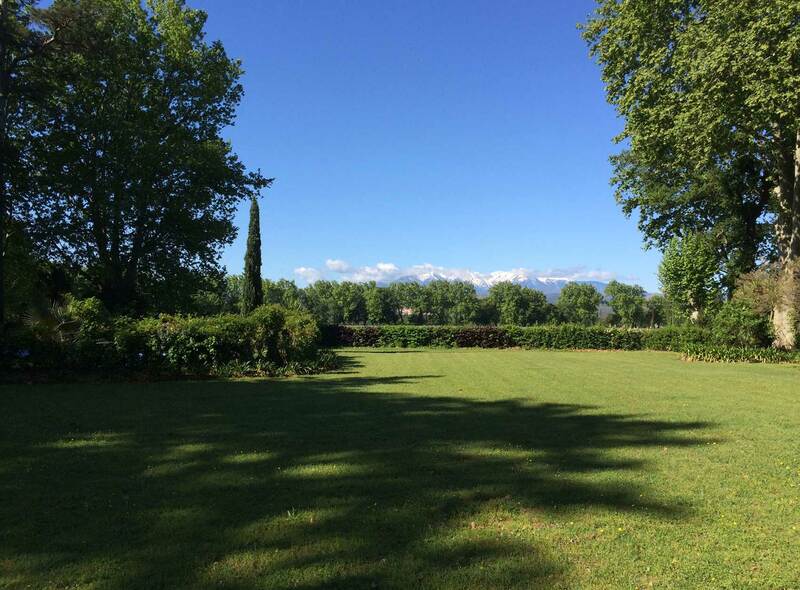 With Hervé’s passing in 2014, Béatrice has retired and the vines have been rented, leaving these wines the last testament of one of the great terroirs for aged, oxidative wines.